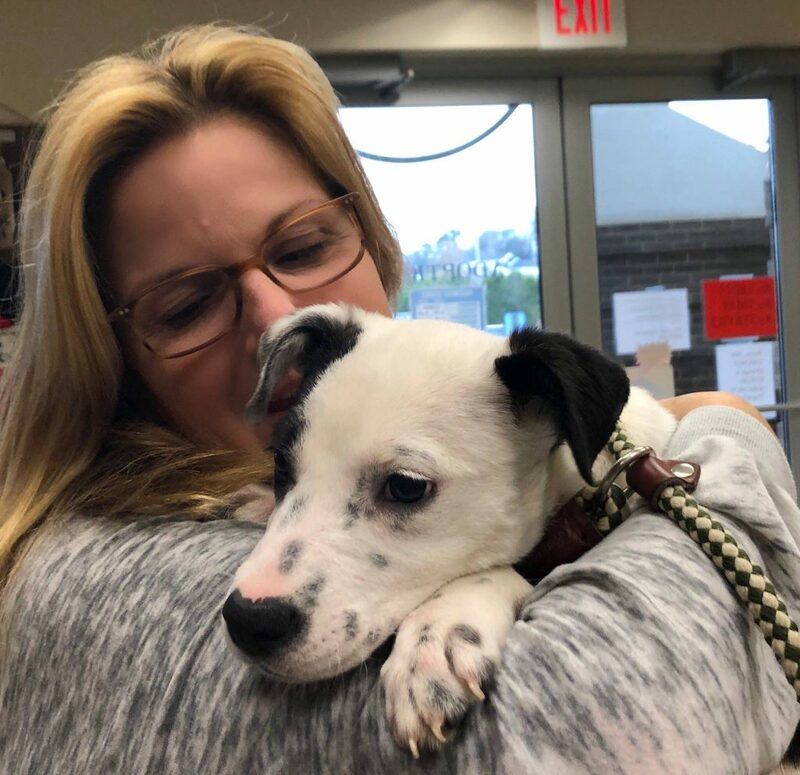 Trisha Yearwood and Garth Brooks have gotten a new rescue dog named Millie. She is black and white. Rolling Stone magazine claims Dierks Bentley, Rascal Flatts, Chris Janson, Jimmie Allen, and Eddie Montgomery are going to perform at a Nashville benefit show for the Troy Gentry Foundation. Blake Shelton is going to co-host the January 9th show at the Grand Ole Opry House. Dustin Lynch, Jon Pardi, Craig Morgan, and Lee Brice are also on the bill. The show will also benefit the Opry Trust Fund and the Make-A-Wish Foundation. Rolling Stone magazine claims Dan + Shay is going to headline a benefit concert for the Tree of Life Synagogue in Pittsburgh, Pennsylvania. The December 2 Concert for Unity will raise money to help the synagogue rebuild and reopen. Eleven people were killed there during a mass shooting in October. WKRN claims Kid Rock has been chosen as the Grand Marshal of the Nashville Christmas parade. LeAnn Rimes is going to perform at the event.